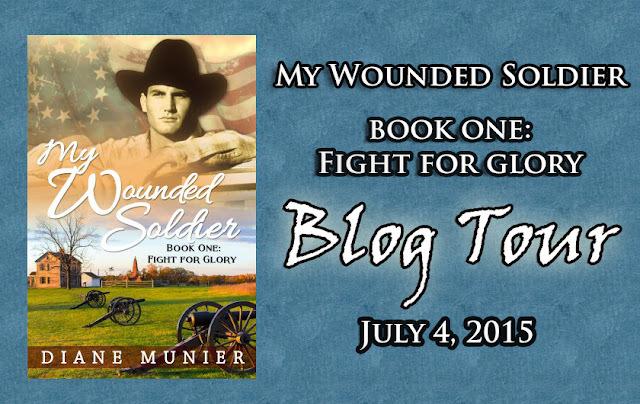 Get ready to enjoy a story by the first-rate story teller, Diane Munier. This story will transport the reader to another place and time and make the reader feel like they are right in the middle of the romance, the action scenes, the suspense, and the moving emotional times. The reader hears the thoughts of Tom Tanner and goes through his life’s journey with him. Diane uses the most amazing descriptions and expressions from the post-Civil War era that capture the imagination as well as make the reader smile and burst out laughing, and other times make the reader hold their breath in anticipation or cry over moving events. Tom Tanner is a man of action who gets things done and also a man with strong emotions and sentiments for his family and friends. 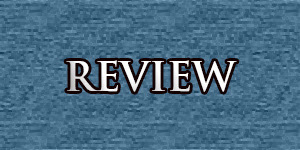 The storyline is fresh and interesting and holds the reader’s attention from beginning to end. This is an outstanding historical romance on an epic scale. This will become an all time favorite for many readers. Living comfortably in the heart of America with the people I love. I live an extroverted life, but I’m a genuine introvert. An urban kid, I spent much of my youth running in various neighborhood establishments. There I met many colorful characters and I learned to love them and be fascinated by them. My love of story comes from them. I learned to sit on a bar stool or a kitchen chair or in a pew and hear story. Hear the voices telling story. See the mouths move and the hands clutching glasses or cigarettes. See and hear the laughter. There is no greater honor than to hear someone’s story. If you feel that way about the tales I tell…what more could I ask. Wonderful review! I'm sure this story will become a frequently read favorite. 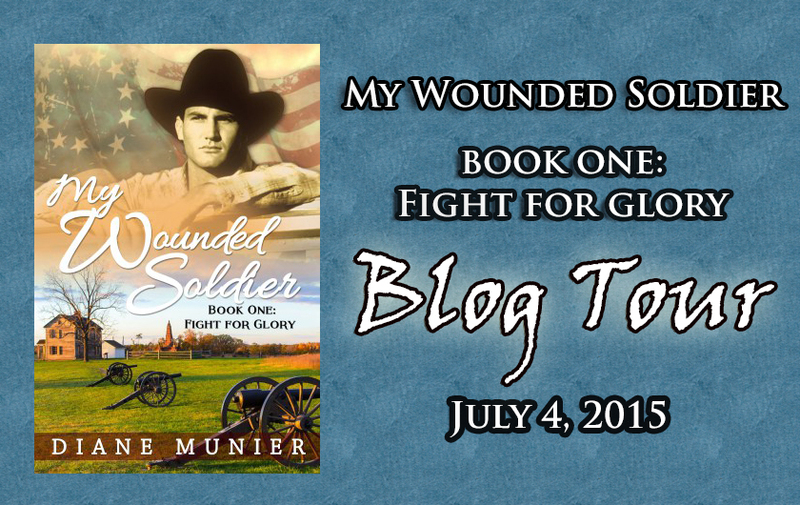 My Wounded Soldier Book 2 Giveaway on July 4!